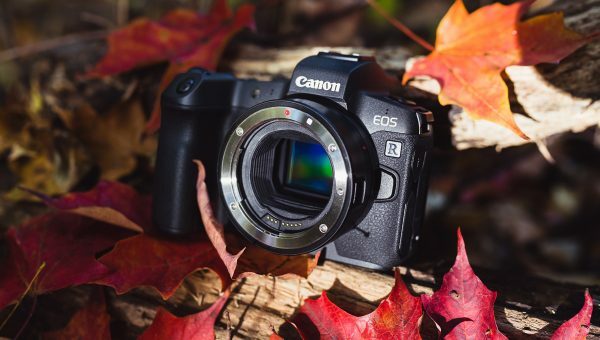 Reviews and comparisons of cameras, lenses, and accessories. 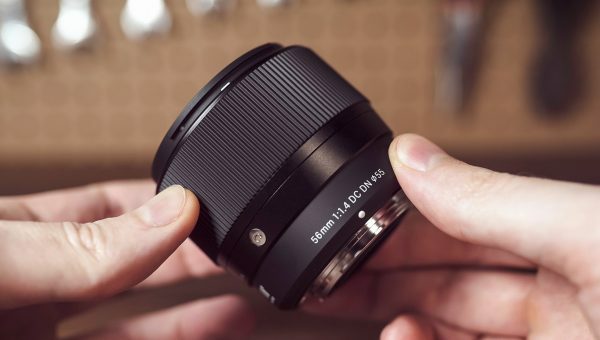 Sigma 40mm f/1.4 Art Lens for SONY Review – Is BIGGER Better? 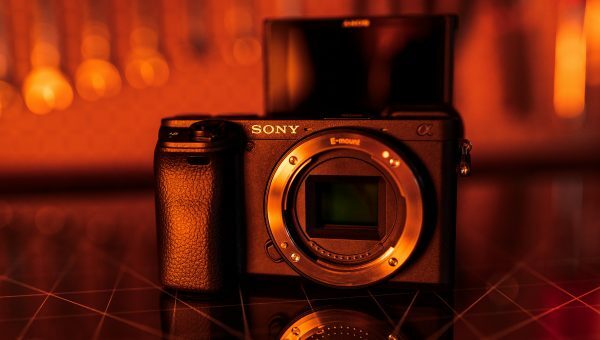 Review of Sigma’s 40mm Art lens for Sony E-mount with comparison to the 35mm f/1.4 Art for sharpness & focus, and an explanation on how to read MTF charts. 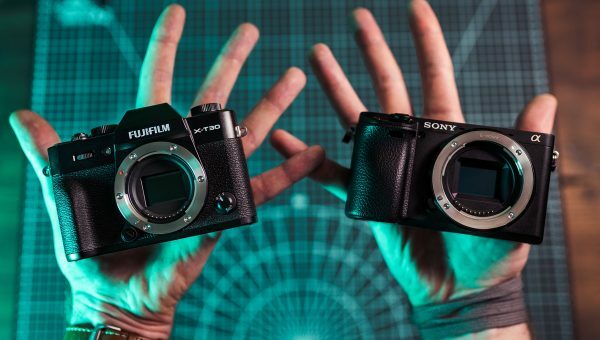 Review of the Fuji X-T30 plus comparison to the Sony a6400 & Fuji’s Bigger X-T3 for autofocus, image quality, battery life, video features, & ergonomics. 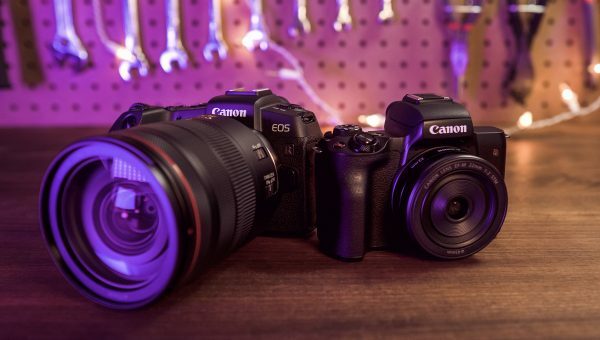 Review of the Canon EOS RP & comparison to the Canon EOS M50 for autofocus performance, low light, image quality, battery life, ergonomics, & video capabilities. 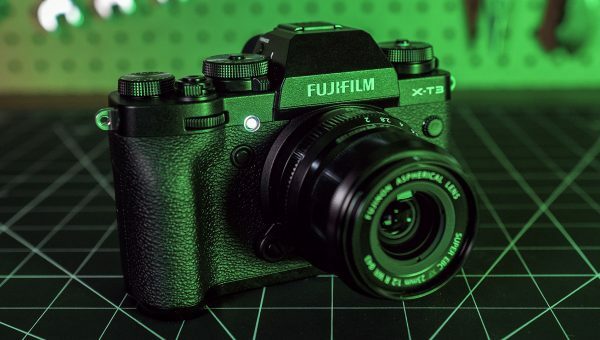 The Fuji X-T3 is easily one of the best hybrid cameras available. 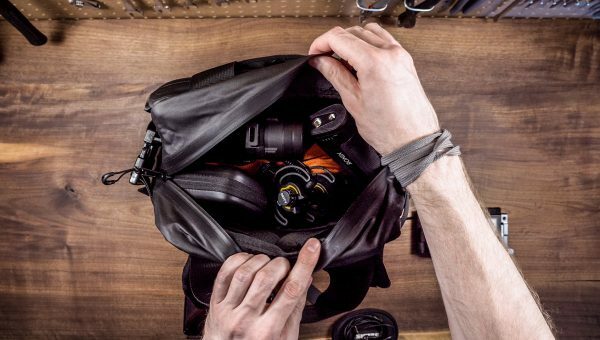 Here’s 7 ways it beats the competition with HDMI output, mic levels, external recording, & tally lights. 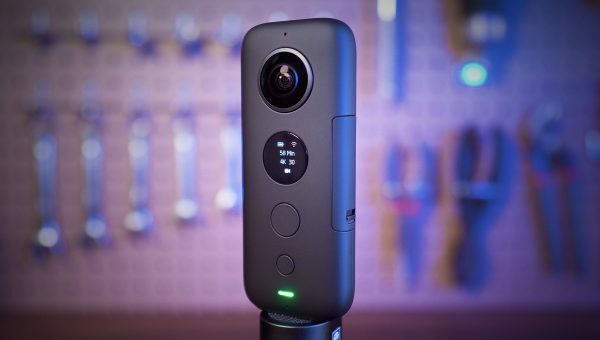 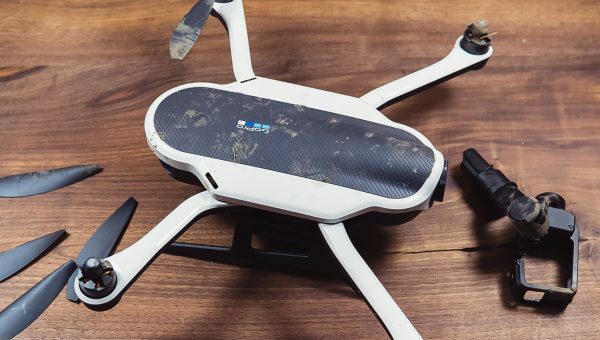 The Insta360 ONE X might not be the best action camera, but it is the best behind-the-scenes camera for creating social content while on photo/video shoots. 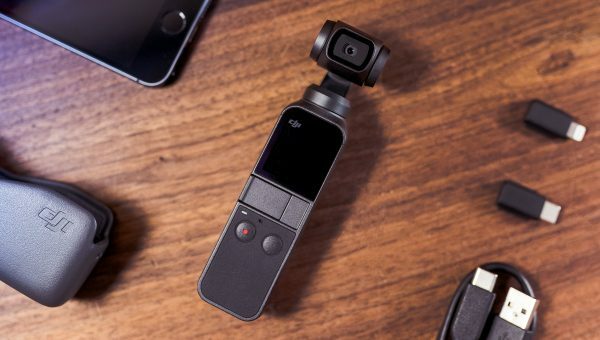 Review of the DJI Osmo Pocket, 3-axis stabilized handheld camera. 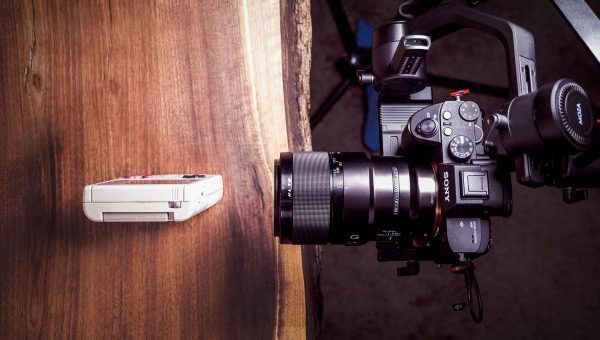 Discussing video feautres, low-light, autofocus, gimbal, battery life, & 4K image quality. 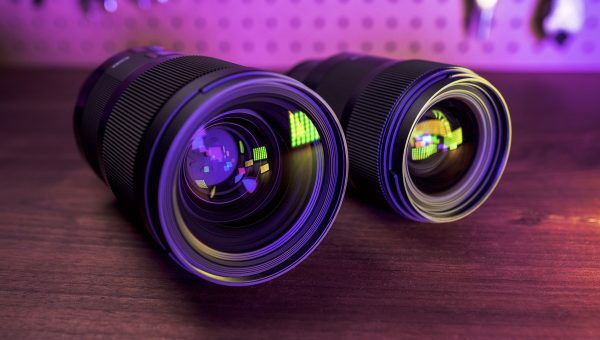 Review of Sigma 56mm f/1.4 DC DN Contemporary Lens for Micro Four Thirds & Sony E Mount. 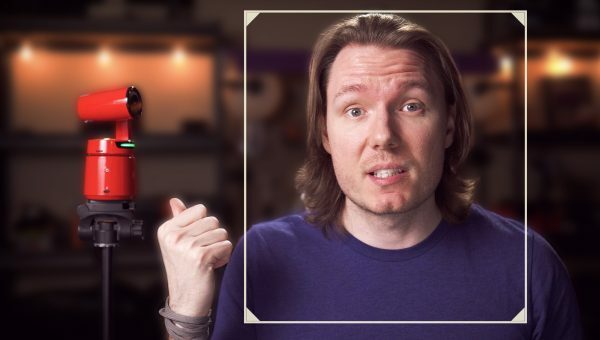 Testing portraits, autofocus, video capabilities, & bokeh quality. 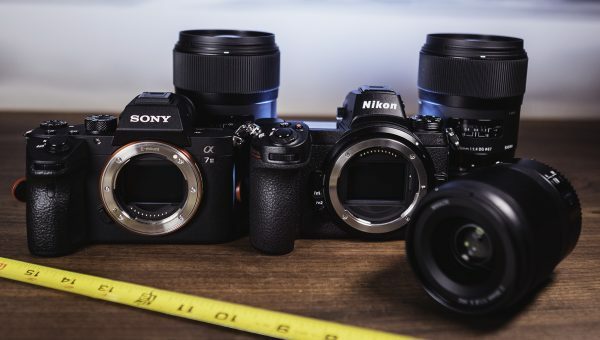 Review & comparison of Nikon Z6 with 35mm f/1.8 S lens vs Sigma 35mm Art on FTZ adapter & Sony a7 III with Sigma Art 35mm for autofocus and image quality. 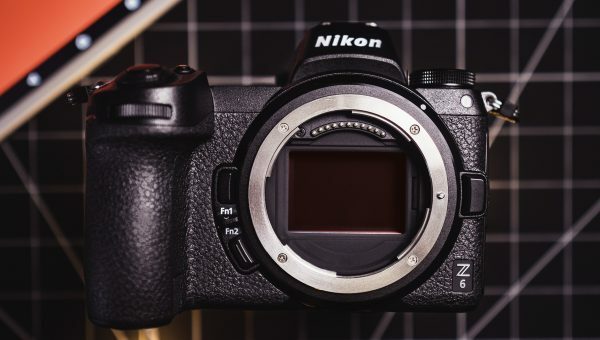 Nikon Z6 review with comparison to Sony a7 III for video features, autofocus, image quality, 10-bit vs 8-bit recording, battery life, and value.